Imagine that you run a small business and that the authorities require you to show all your planned deals and business activities before they happen. Online. For everyone, including your competitors or activists that don’t like your industry in general. I can understand if this kind of thoughts are perceived unthinkable for those running a business but in fact, this is reality for private forest owner’s I Sweden today. The first Swedish Forest Act is more than 100 years old. It was established 1903 and it’s most important part was a regeneration duty stated by law. Since the 50’s, clear cutting is the predominant way to harvest the mature forests. 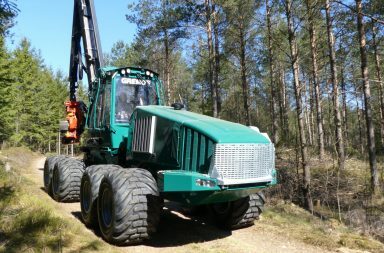 Together with a micro and macro scale conservation ambition this is considered as the best way to do the forestry in Sweden’s boreal forests. In 1974, the forest act was extended with the obligation to report all planned felling that exceeds 0,5 hectare. It was not connected with a permission from the authorities but should be done at latest six weeks before the felling. This gave the authorities a possibility to act if there was high environmental values that should be protected or if there was too large (or too many) clear cuts planned. The independent private forest owners in Sweden, who owns 50% of the Swedish forest land, had a great acceptance for the Forest Act both when it came to reforestation and reporting the felling as well as the regulations about earliest allowed age for harvesting. But this is now history. 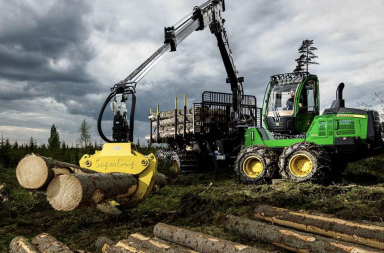 The Swedish forest authority Skogsstyrelsen (The National Board of Forestry), followed the general development of digitalization during the 21st century. Forest owners could log in at Skogsstyrelsen’s website and report their planned felling online. The forest owners could also look at maps where important cultural/historic and environmental hot spots where marked. This made it easier for the forest owners to take necessary concerns in their planned harvesting. So far, everything good. But, in early 2016, Skogsstyrelsen decided to publish every filed felling application. Online, open for everyone to see at the maps at Skogsstyrelsens website. Map over planned harvesting, based on filed felling applications (brown). Green fields shows already felled areas and red is areas of special environmental or historical concerns. Parallell to this development, new types of more “urban” and very active environmental organization had showed an increased interest for the forest environment. For many of them, all kind of industrial forestry is undesirable. For those, Skogsstyrelsen’s decision to publish all felling applications online fit perfect in their working pattern. They just need to check the web, print out the map for planned felling and then take a tour to the site to check for rare species or nice environments. 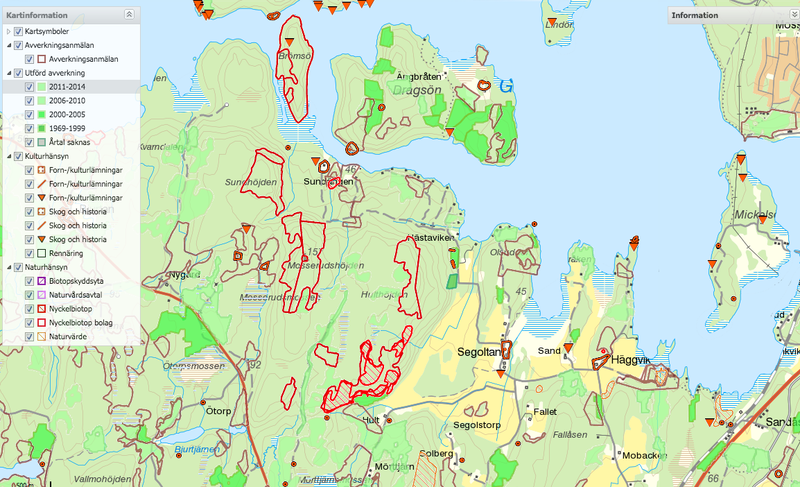 It’s easy to get access and roam all kind of forest land for everyone thanks to the old Swedish law Allemansrätten (The Right of Public Access). There are surprisingly often lot’s to find for the environmentalists and they report their findings to Skogsstyrelsen or other authorities like Naturvårdsverket (Swedish Environmental Protection Agency). 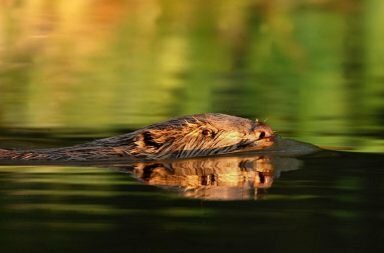 With help of different national and European regulations and acts like i. e. The Endangered Spieces Act, Habitat and Bird Directives etc, it’s easy for a single person or an organization to block the planned felling. They can stop the plans for harvesting for many years until the authorities and the justice have made their final statements. It can even end up in a situation where the forest owner lose the right to cut his own forest, without any kind of compensation from the public sector or from the authorities. There are some cases under investigation today where this is the situation. So, today there is a wide gap in trust between many of the private forest owners and their organizations versus the authority Skogsstyrelsen. During the year since the publishing of felling applications started the situation has been infected. Environmental groups are pushing their positions forward and small private forest owners that have built high values in the forest under generations are afraid to lose their ownership rights. The sad paradox in all this is that those forest owners that (during generations) have created the highest environmental values also are those who have to face the highest risk to get their forest confiscated. Today this issue has ended up in the Ministries where the conflict is more than clear. The Minister for Environment (from the Green party) consider the situation as good and supports the environmental activists. The Minister for Agriculture and Forestry (Social democrat) thinks that the situation must be overlooked to secure the basic rights of the private forest owners and their constitutional rights of ownership. Meanwhile, the forest owners associations and the environmentalists fights a war in the press and the debate sites with positions from more or less different planets. Felling application in different countries? We will continue to report the further development in this issue here at forestry.com. It would also be very interesting to hear from you about the situation in your country? We started a special tread in the Forum where you can write and comment about forest policies. Is there a need for felling applications or not in your country? 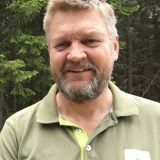 You need to be registered (länk) as a member at forestry.com to get possibilities to write but it’s easy and free of charge.